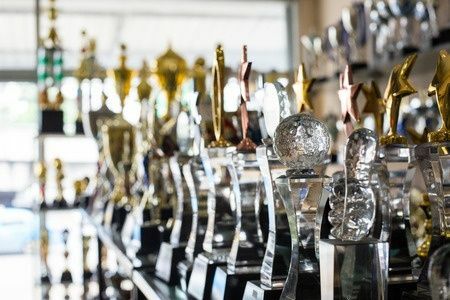 Since 2000, communicators from across the Americas, Europe, Africa, the Middle East and Asia have participated in the ASPC Annual and CSR Report Awards and the ASPC Masters Communication Awards programs. And in 2017, the ASPC is excited to introduce a new program -- the ASPC Diversity and Inclusion Communication Awards. Through these programs, the ASPC seeks to identify the best examples of organizational communications and to elevate the craft of institutional storytelling as our colleagues across the field of professional communications use traditional and innovative channels to share with the world the mission, the successes, the character and the future of the organizations for which they work. about the ASPC and its programs. Help us weed out automated spam.